The combustibility of a dust particle determines its potential for causing dust related explosions. Information on the combustibility of a material can be found in the Safety Data Sheet (SDS). Explosibility and ignitibility are some characteristics that different dusts of the same material have depending the particle’s shape, size and moisture. 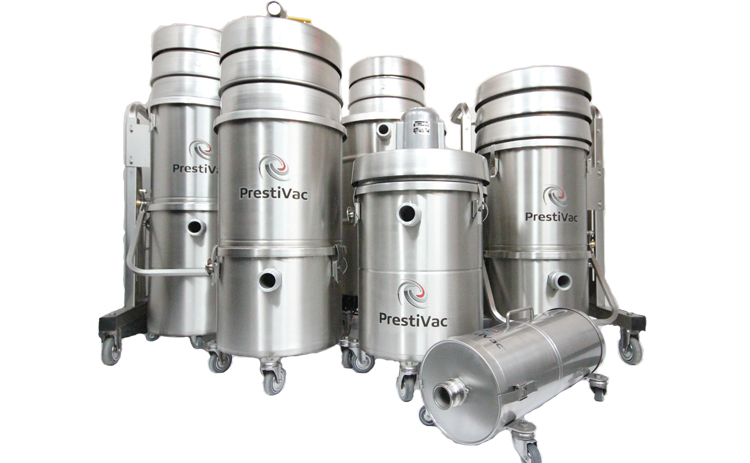 These characteristics can change as the particles are passed through different processing equipment. When conducting a facility hazard assessment, the employer must identify all areas where combustible dust may be present and that require electrical equipment. The OSHA electrical standards include general requirements for electrical installations in hazardous areas. More specifically, the standards discuss the requirements for electrical equipment and wiring in locations that are labeled as “classified.” The regulations depend on the properties of the materials present and the likelihood that flammable or combustible concentrations are present. Class II locations are those with combustible dust present. The type of combustible dust and its properties that is present is what differentiates hazardous locations from one another. Some aspects to consider while conducting a hazard analysis are the size of dust particles and their method of dispersing into the air, the humidity, air and ventilation systems and the volume of the area containing the combustible dust. 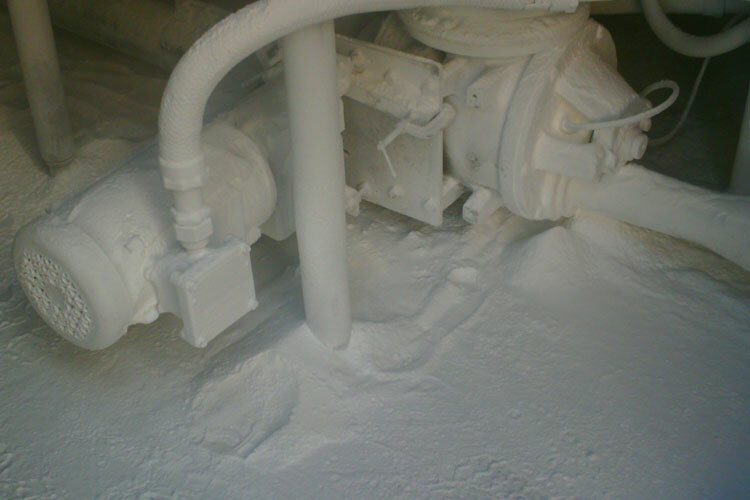 A hazard analysis should be conducted in all locations where combustible dust is concentrated during regular operations, as well as in the event of an equipment failure. Areas where dust can settle (open or hidden areas) should be analyzed as well. 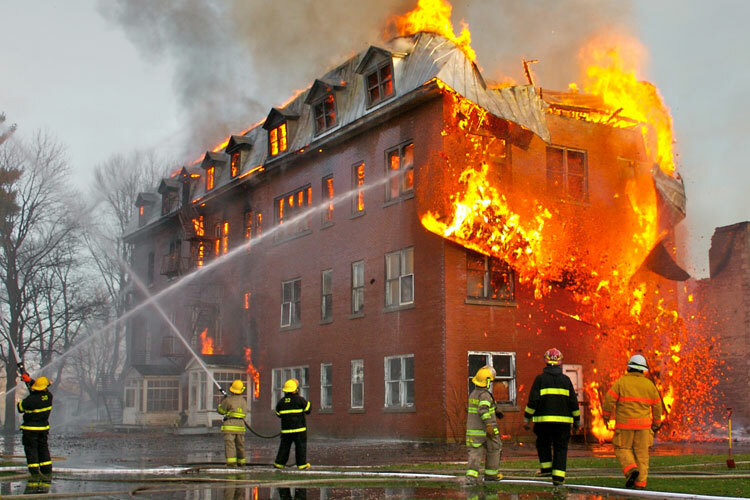 As reported by the NFPA, any location with 1/32 inch of combustible dust on greater than 5% of the floor areas are at risk for a combustible dust explosion.